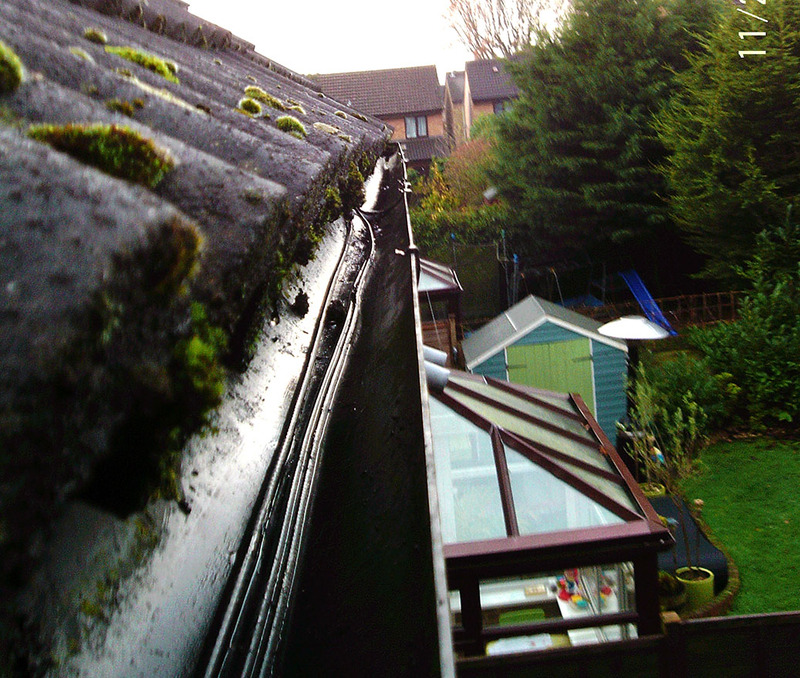 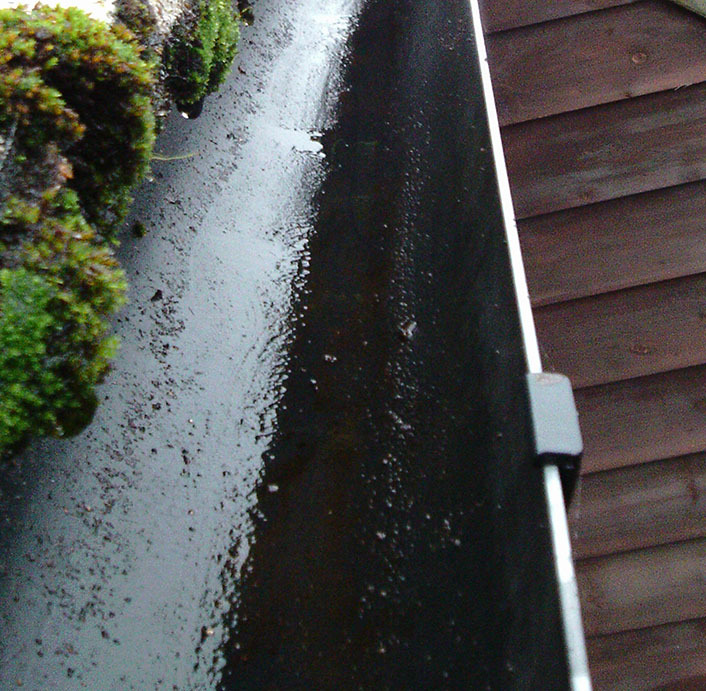 The Gutter Cleaning People have around 30 years combined experience in specialist guttering services. 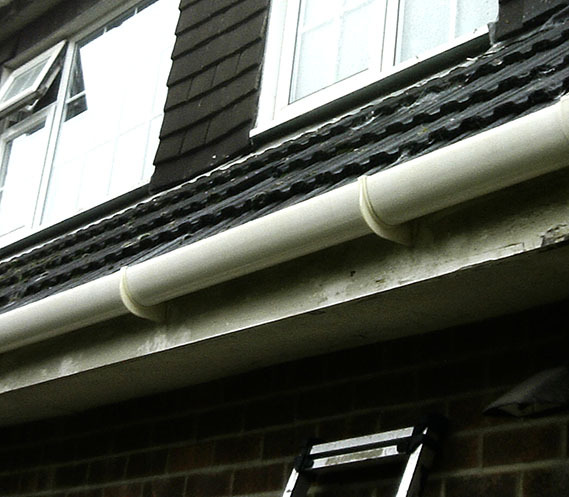 Our work is split between maintaining existing guttering by providing a clearance and cleaning service, and providing new installations of guttering and fascia. 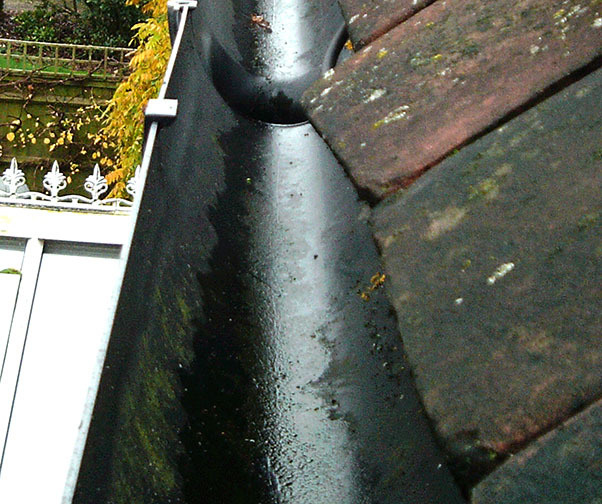 We also provide a gutter guard installation service that reduces the likelihood of guttering becoming blocked, and therefore keeps it flowing properly. 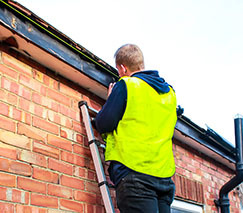 We are a small, family owned business who are committed to the highest levels of customer service and skilled workmanship. 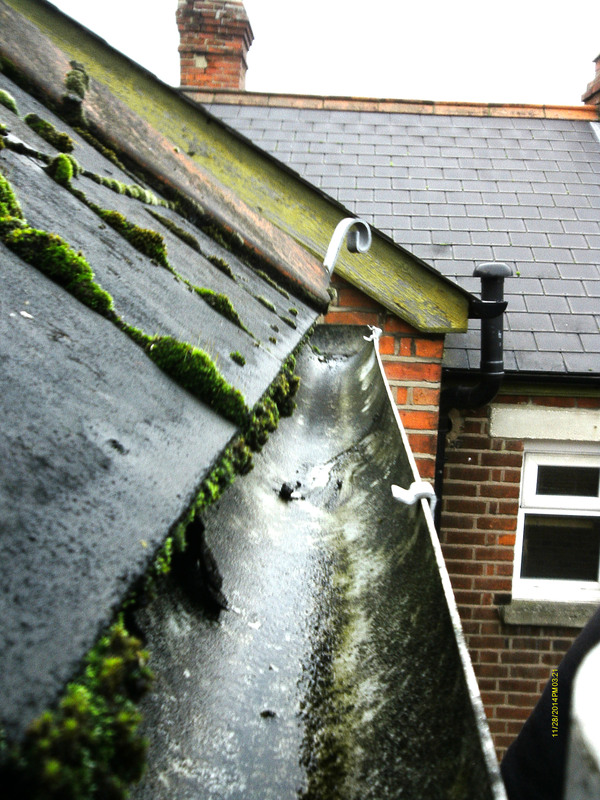 Our reputation and the quality of the work we carry out is of paramount importance. 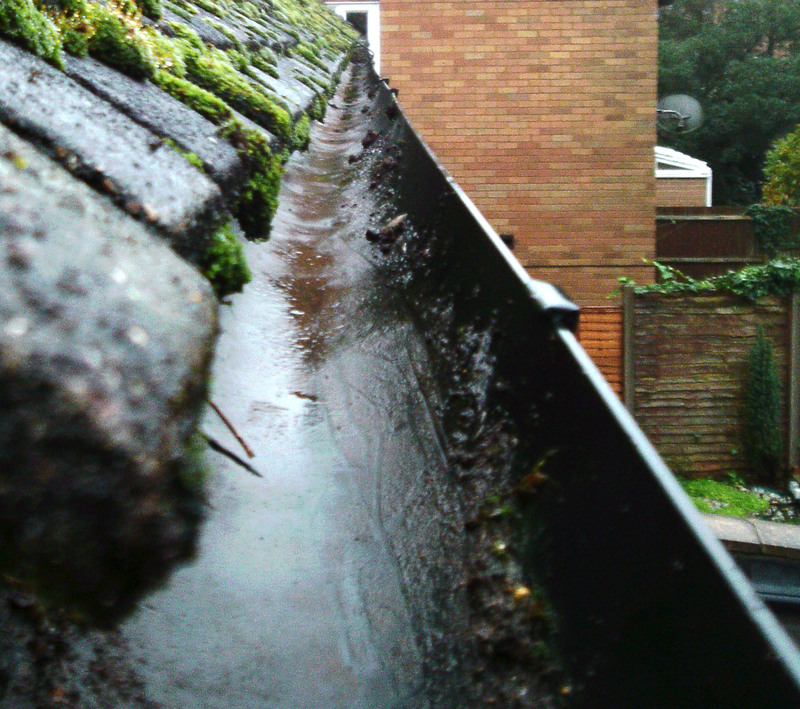 We provide gutter cleaning Reading as well as across the areas of Berkshire, Hampshire, Surrey, South Oxfordshire, South Bucks and London. 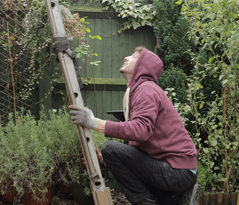 We undertake both domestic and commercial work and hold full public liability insurance. 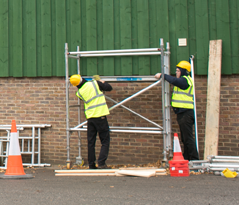 Safety is always of paramount concern whilst working on site and all jobs we conduct are properly risk assessed before we start. 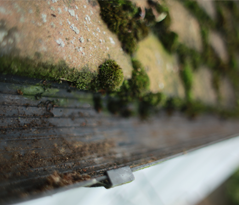 We use specialist laddering systems with stabiliser bars to reduce the risk of working at height as well as a gutter vacuum system which can be used the clearing debris from gutters from the ground. 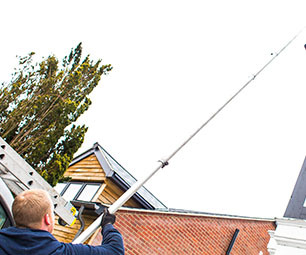 We are extremely skilled at dealing with hard to reach areas in a way which is both cost effective and safe. 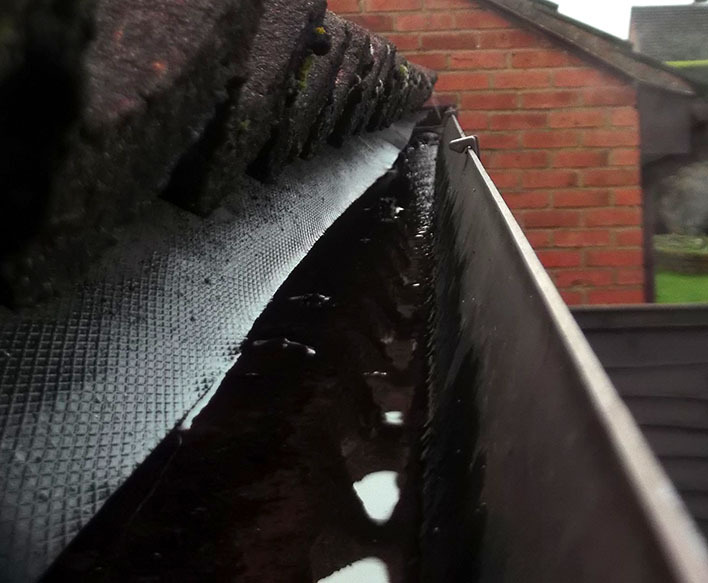 If you would like a quote for any work please give us a call on 0118 933 6983 or fill out the contact form on the website with your details and we can get in touch with you when it is convenient for you. 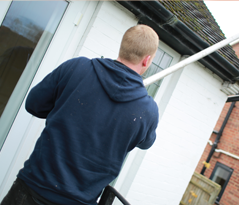 For simple and straightforward jobs we may be able to give you an indication of price over the phone. 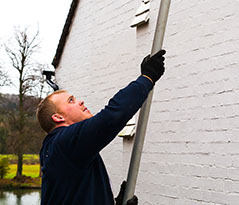 However, for more involved jobs we do offer a site survey where we can establish your needs and give you a quotation for any work you would like to have done. 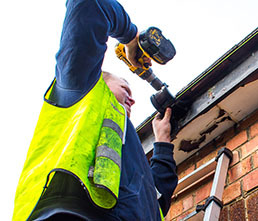 The quality of our work is second to none and we take great pride in getting the job done correctly to the very high standard. 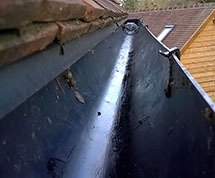 On clearance work where we are able to use ladders we will take pictures of the gutters once they are clear so that you know the work had been carried out properly. 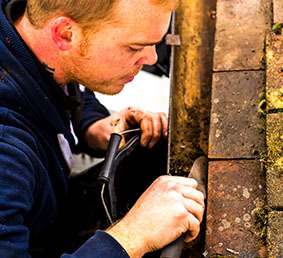 All our installation work comes with a 3 year guarantee on parts and fitting. 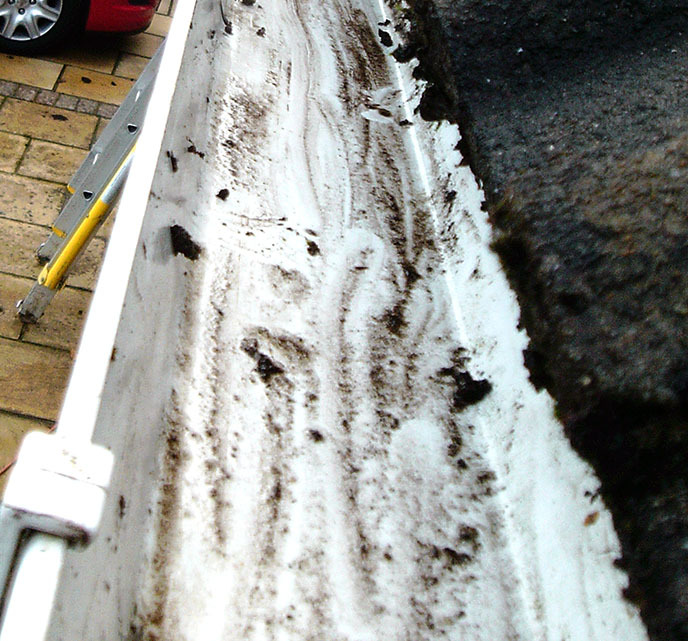 Clearance work is covered by a 3 month guarantee and our repair work is covered by a 6 month guarantee. 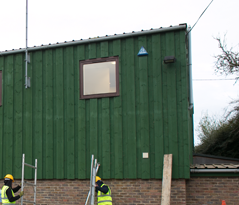 So if for any reason at all you are not completely happy with the job we have done we will come back out to put things right! 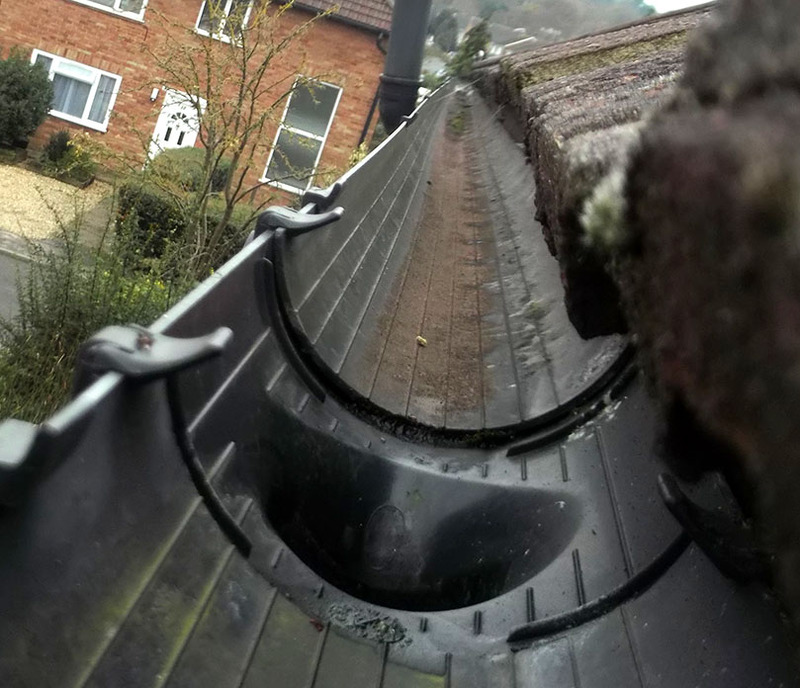 The Gutter Cleaning People carry out high quality gutter cleaning Berkshire, gutter cleaning Buckinghamshire, gutter cleaning Hampshire, gutter cleaning Oxfordshire and gutter cleaning Surrey. 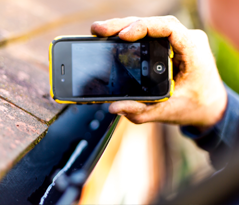 We will even take on work outside our coverage area if at all possible. 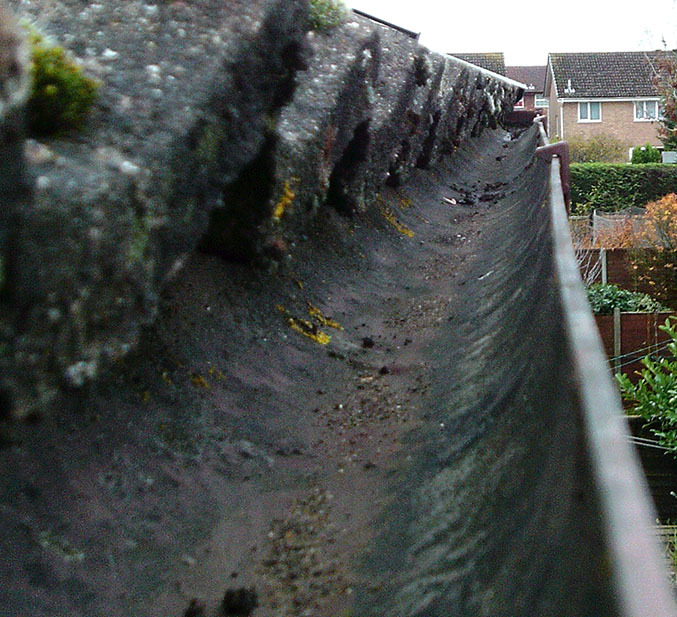 Our services also extend to gutter clearance, installations and repairs.